In this course, you will learn how to edit audio. In this course, you will learn how to color correct. In this course, you will learn how to make titles. In this course, you will learn how to post videos online. CHECK OUT OUR BRAND NEW PREMIERE PRO CC MASTERCLASS! We’ve created a brand new course on Premiere Pro using the latest version of CC (creative cloud). Check it out. This course, you’re looking at right now, is taught mostly in CS6, with some lessons in CC. Whether you’re using Premiere Pro CC, CS6, CS5, CS4, or CS3, you’ll learn how to edit videos like a pro. 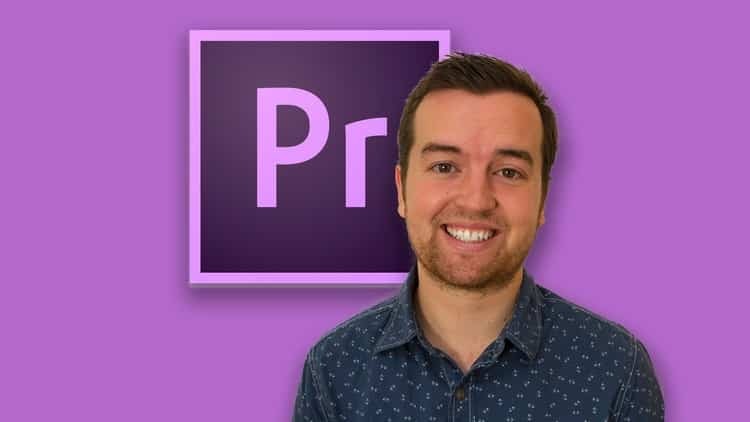 I want to make this the best course on how to edit with Adobe Premiere Pro. So if there is any way I can improve this course, just tell me and I’ll make it happen.